Were launched in Nepal just recently. 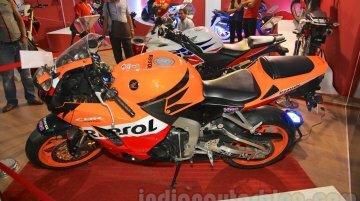 Syakar Trading Company (STC), the sole distributor for Honda motorcycles and scooters in Nepal, has showcased the Honda CBR 600RR Repsol and the Honda XR 150L..
All three models are imported from India. 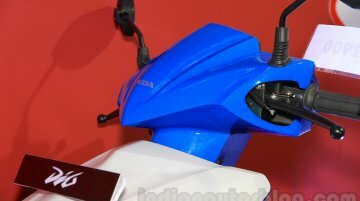 Syakar Trading Company (STC), the authorised distributor for Honda Two Wheelers in Nepal, has showcased the Honda Shine DSS variant, the 2015 Honda Dio..
Commences another venture with Agni Group of Nepal. 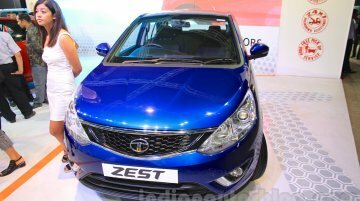 Mahindra has extended its partnership with the Agni Group of Nepal by appointing their subsidiary Agni Motoinc as the authorised national distrib..
Jazz is offered in petrol MT and petrol AT variants. 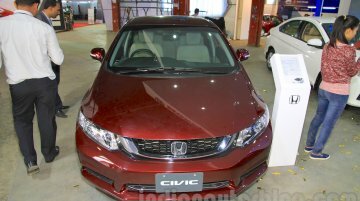 The authorized distributor for Honda Cars in Nepal, the Syakar Trading Company (a subsidiary of the Jyoti Group of Nepal), has launched the.. Available only with the petrol engine. 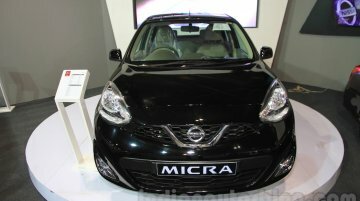 Dugar Brothers and Sons, the authorized distributors of Nissan vehicles in Nepal, have launched the Micra and the Micra Active at the 2015 Nepal Auto Show..
Pooja International Nepal Pvt. 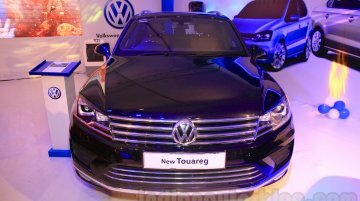 Ltd., the authorized distributor of VW vehicles in Nepal has launched three models at the 2015 Nepal Auto Show (2015 NADA Auto Show) - the Touareg facelift, the new..
No petrol variant on offer. 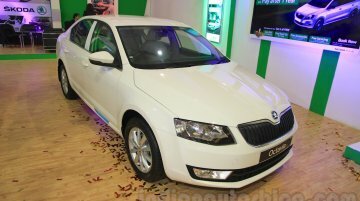 MAW Enterprises Ltd, the authorized distributor for Skoda vehicles in Nepal, has launched the Skoda Octavia at the ongoing 2015 NADA Auto Show. It is available in.. Available in only one variant. 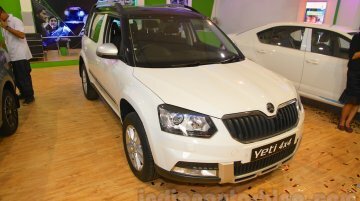 MAW Enterprises Ltd, the authorized distributor of Skoda products in Nepal, has launched the Skoda Yeti at the ongoing 2015 NADA Auto Show. It is available in one.. Available in petrol and diesel versions. 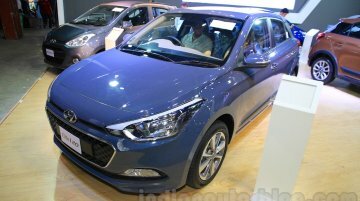 The India-made Hyundai i20 Active was launched in Nepal last month, and is being showcased at the NADA 2015. 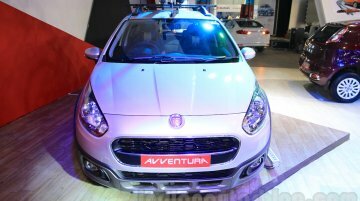 Petrol and the diesel variants of the pseudo.. Priced at NPR 21,99,000. 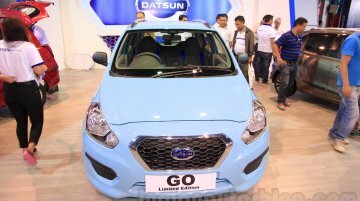 A Datsun Go Limited Edition has been launched at the ongoing 2015 NADA, by the authorised distributor for Datsun - Pioneer MotoCorp. The Japanese brand made its foray into.. Available in four variants. The India-made Hyundai Elite i20 was launched in Nepal last month, and is being showcased at the NADA 2015. Only the petrol version is made available in the.. Launched on September 10. 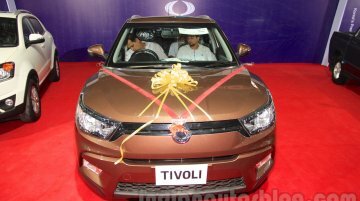 Constant Business Group, the authorized distributor of Ssangyong in Nepal, is showcasing the Ssangyong Tivoli at the 2015 NADA Auto Show in the country, following its..
Prices start at NPR 39.96 lakhs. 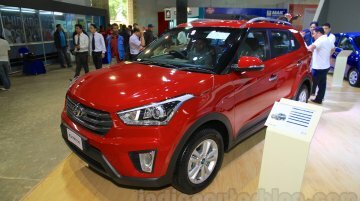 The Hyundai Creta has been launched in Nepal and is being showcased at the NADA 2015. 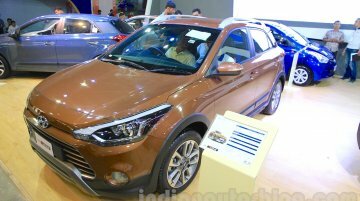 The compact SUV is priced between NPR 39.96 lakhs (INR 24.87 lakhs) and NPR.. 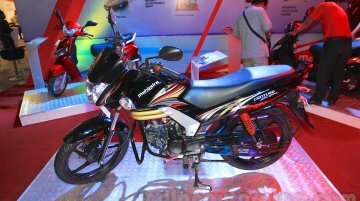 Lineup includes only the 125 cc models. 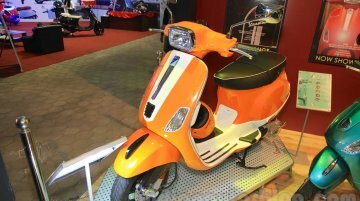 Piaggio India through its Nepalese distributor D-Lifestyles has presented the Vespa lineup at the NADA Auto Show 2015. 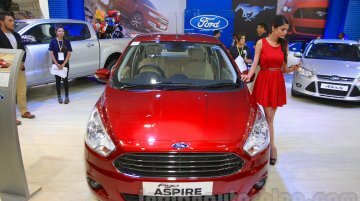 There are two variants and one..
Engine options include 1.3- and 1.6-liter DDiS engines. 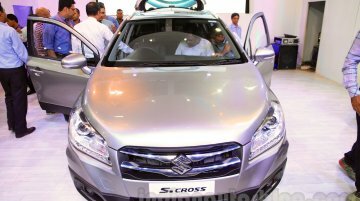 The main highlight at the stand of CG Motorcorp (authorized distributors of Maruti Suzuki in Nepal) at the 2015 NADA Auto Show is the..